As many of my clients/students know, I have been practicing QiGong and meditation for over 50 years now. As chair of international certification through the National QiGong Association, I see so much on the internet about energy work, energy healing, Reiki, Touch for Health, Emotional Freedom Technique and more names that could fill up a page. 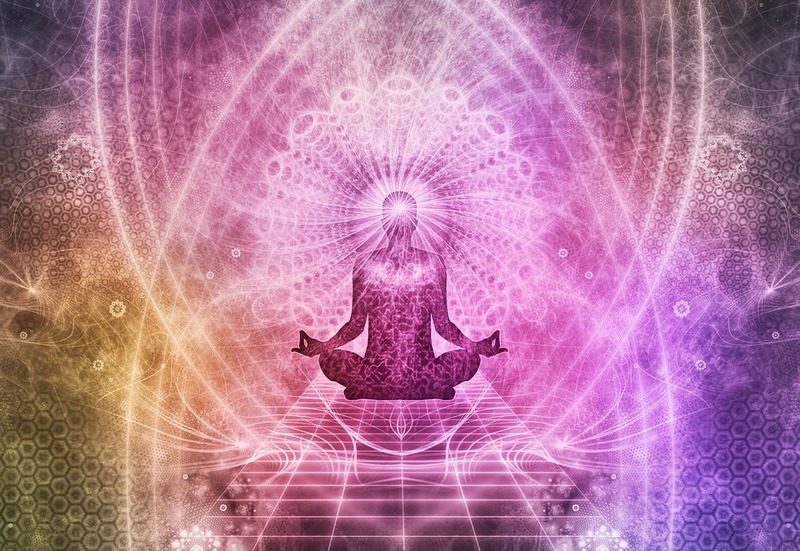 I wanted to take a moment to appeal to all energy workers/healers out there and acknowledge your contributions to the public on empowering people to take control of their health. Helping people to steer their own ship in life is critical to becoming fully awakened to life’s mysteries and blessings. I also wanted to encourage practitioners to cross train a bit as well. In any sport, cross conditioning/training is the new way to increase your skills, performance, and heighten your awareness of your weak links. As every athlete knows, you are only as strong as your weakest link. The same is true in energy medicine. As a healer/energy worker myself, I know I have to work on my weak links all the time as they keep changing as other parts of my training grow stronger. Keeping myself in balance this way is critical to me being able to stay healthy as I continue to work and heal others in this wonderful world of energy. I must say, by thinking this way and continuously working on my weak links, my ability to help others heal energetically improves every year. Energetically, physically and mentally I can say I am far stronger than I was when I was 20, 30 or 40. That is the beauty of a cross-training practice. By humbling yourself to work on your weaknesses (firstly by admitting them), you can keep progressing indefinitely, I believe. The other aspect of a good practice is to go deep – really deep. This is why I LOVE the oral tradition of Classical Chinese Medicine or Classical Taoist Medicine. My own lineage goes back to the Zhou Dynasty in China where major innovations were being made in medicine. So much wisdom built on the shoulders of previous teachers up through the Han Dynasty are available through the oral traditions. Even today, most of this is not in books. In deeply thinking about how my teachers taught me and the information they bestowed on me, every day I have something new to meditate on. Taking that information to another level and passing that new piece on to my students – who in turn will deeply think, and pass that on to their students. This to me is the most exciting thing my mind can do in the world – fulfilling my destiny.